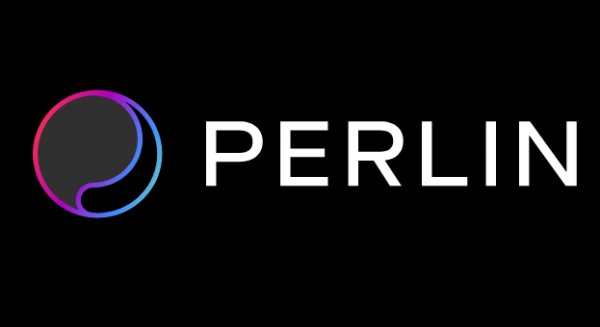 In our last review we graded Perlin as a Rising Star, certainly one to watch. New information leads us to a more cautious evaluation of the ICO. We have had information from good sources that earlier rounds of sales are at many multiples lower with no lockup. This is as of yet unconfirmed so is to be taken with a pinch of salt. This information is still only hearsay and should not be taken literally. 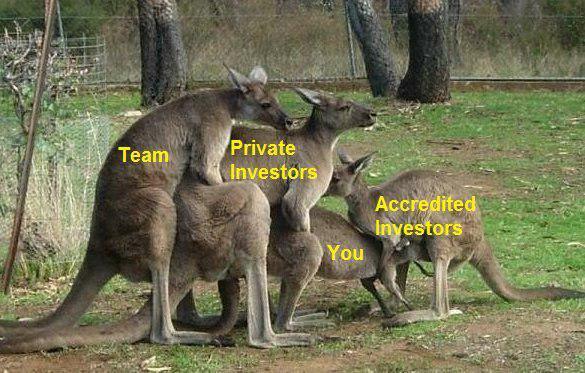 If the rumours are true it doesn’t look ideal for investors. With earlier rounds at many multiples lower in price, with no lock, Perlin looks very unattractive for investors from this stage forward. We still think the project and team are fantastic, but in terms of an investment we are cautious.